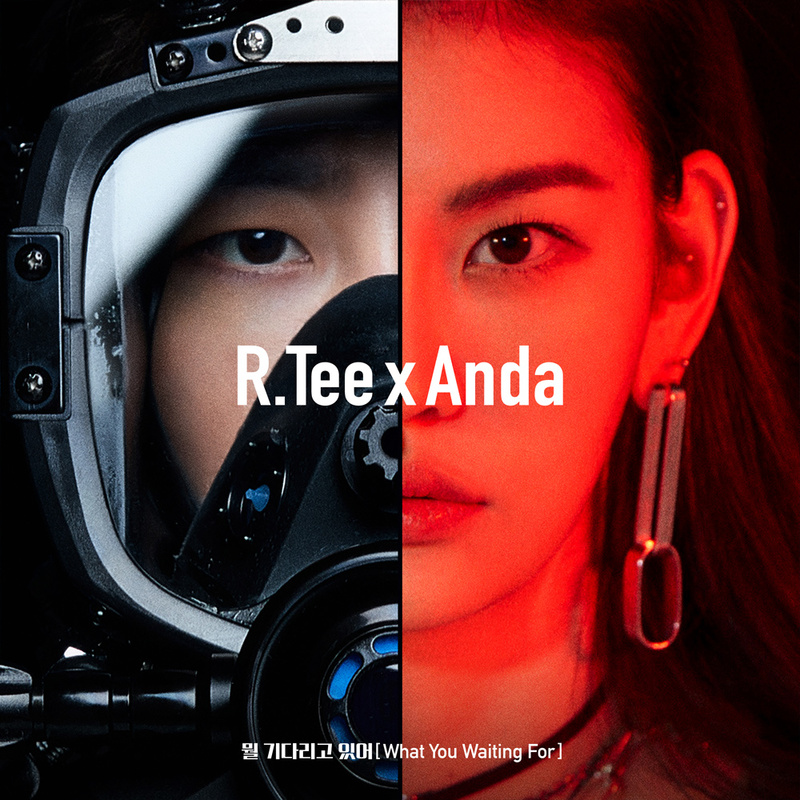 [00:00.46]R.Tee、Anda - ? ???? ?? (What You Waiting For) [00:02.33]作词：Joe Rhee、R.Tee、1105 [00:03.45]作曲：R.Tee、Joe Rhee、1105 [00:05.07]编曲：R.Tee [00:08.15]? ? ??? ??? ?? [00:12.36]??? ?? ??? ? [00:16.46]??? ? ???? [00:20.66]? ???? ??? [00:24.00]??? ???? [00:26.78]? ??? ? ?? [00:28.92]I'm ready to give all my love to you [00:31.19]Ready to give all my love to you [00:33.22]?? ?? ?? ???? [00:37.07]I'm ready to give all my love to you [00:39.39]Ready to give all my love to you [00:42.00]??? ? ??? [00:43.57]???? ???? [00:46.15]??? ?? ?? [00:47.51]?? ? ? ? ??? [00:50.34]Baby just put it on me [00:51.75]?? ?? ?? ? ???? [00:55.71]?? ? ???? ?? [01:03.70]?? ? ???? ?? [01:12.16]?? ? ???? ?? [01:14.66]?? ?? ?? ? ?? [01:18.56]??? ?? ???? [01:22.86]??? ?? ??? [01:26.97]?? ??? ??? [01:31.73]??? ? ??? [01:33.05]???? ?? ?? [01:35.83]??? ?? ?? [01:37.20]?? ? ? ? ??? [01:39.96]Baby just put it on me [01:41.42]?? ?? ?? ? ???? [01:45.37]?? ? ???? ?? [01:53.42]?? ? ???? ?? [02:05.92]So what you waiting for [02:09.31]? ???? ? ?? ?? [02:14.23]So what you waiting for [02:18.25]?? ? ???? ?? [02:26.55]?? ? ???? ? ?